It’s almost time for the Anglesey Open Studios and Galleries weeks 23 March to 7 April, see www.angleseyartsforum for more information. Today I have been delivering stock – my Crater collection to Anna o’Higgins in Menai Bridge, who creates linen clothes and beautiful hand rolled felt, her studio is very close to the Menai Straits and well worth a visit. 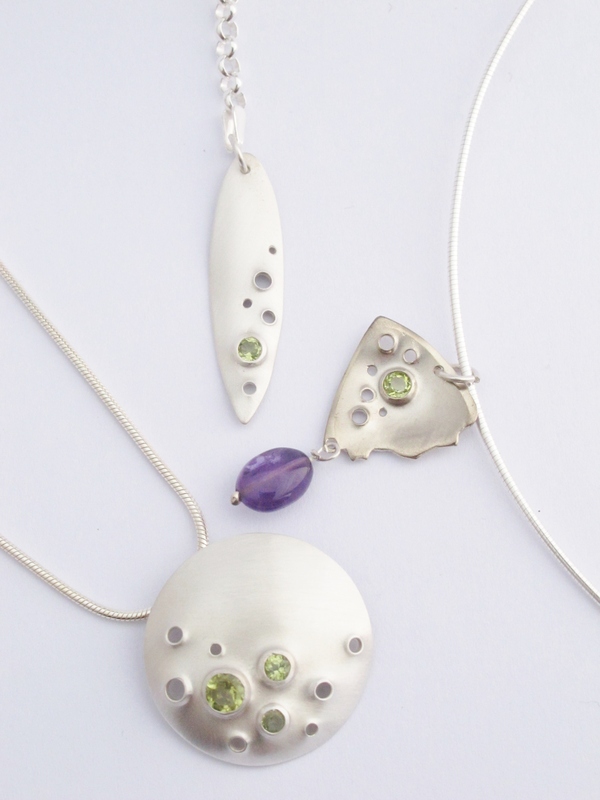 I also delivered my Treasure collection to Kriket Broadhurst at the Beaumaris Jewellery Studio. Kriket works with ceramics beads, silver, sea glass and gold. 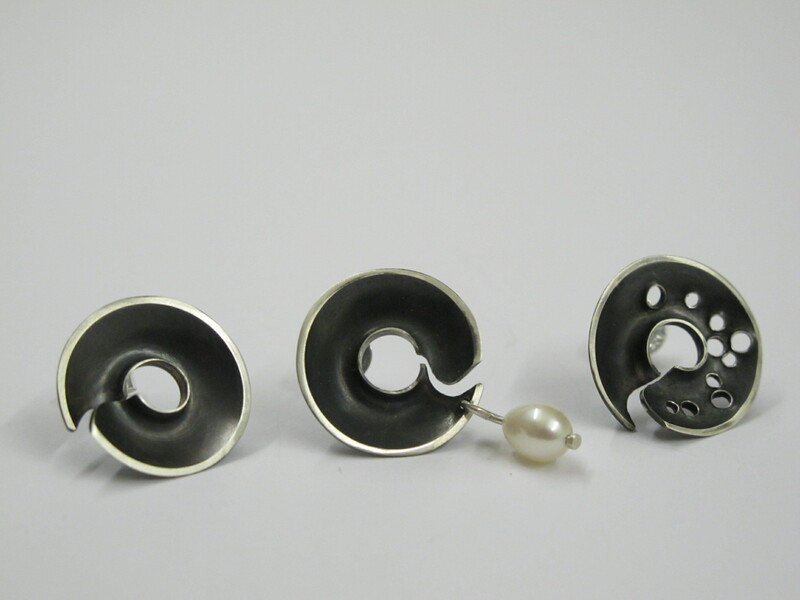 Within the gallery space attached to her studio, she showcases a number of local makers from Anglesey and North Wales. These include Angela Evans, Lora Wyn and recently Caroline Royal.